We are pleased to announce the Second Critical Assessment of protein Function Annotation (CAFA) challenge. In CAFA 2, we would like to evaluate the performance of protein function prediction tools/methods (in old and new scenarios) and also expand the challenge to include prediction of human phenotypes associated with genes and gene products. As the last time, CAFA will be a part of the Automated Function Prediction Special Interest Group (AFP-SIG) meeting that will be held alongside the ISMB conference. AFP-SIG will be held as a two-day meeting in July 2014 in Boston. The targets and all information about the CAFA challenge are now available at http://biofunctionprediction.org. The submission deadline for predictions is January 15, 2014. The initial evaluation will be done during the AFP-SIG meeting in Boston. Anyone in the world is welcome to participate. The mission of the Automated Function Prediction Special Interest Group (AFP-SIG) is to bring together computational biologists who are dealing with the important problem of gene and gene product function prediction, to share ideas and create collaborations. We also aim to facilitate interactions with experimental biologists and biocurators. We hope that AFP-SIG serves an important role in stimulating research in annotation of biological macromolecules, but also related fields. The problem: There are far too many proteins for which the sequence is known, but the function is not. The gap between what we know and what we do not know is growing. A major challenge in the field of bioinformatics is to predict the function of a protein from its sequence (and all other data one can find). At the same time, how can we judge how well these function prediction algorithms are performing and whether we are making progress over time? 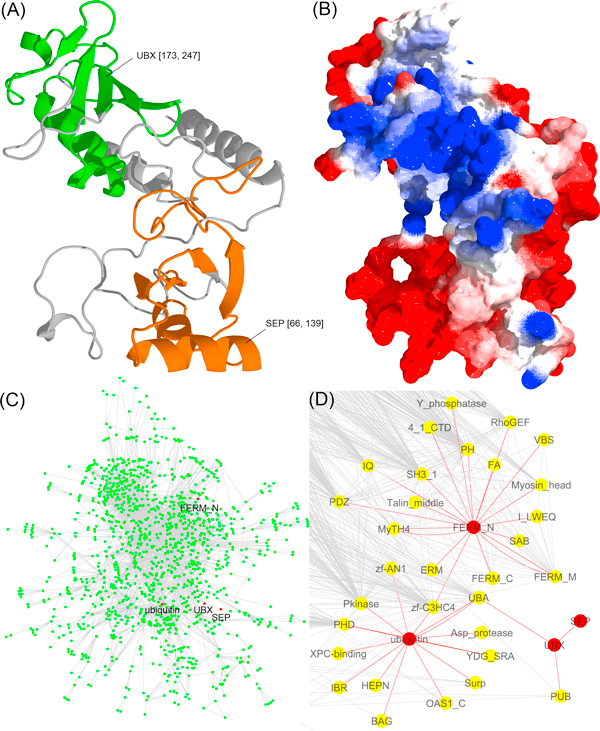 The solution: The Critical Assessment of protein Function Annotation algorithms (CAFA) is an experiment designed to provide a large-scale assessment of computational methods dedicated to predicting protein function. We will evaluate methods in predicting the Gene Ontology (GO) terms in the categories of Molecular Function, Biological Process, and Cellular Component. In addition, predictors may use the Human Phenotype Ontology (HPO) for the human dataset. A set of protein sequences is provided by the organizers, and participants are expected to submit their predictions by the submission deadline, January 15, 2014. The predictions will be evaluated during the Automated Function Prediction (AFP) meeting, which has been approved as a Special Interest Group (SIG) meeting, at the ISMB 2014 conference (Boston, USA). History: The first CAFA experiment was conducted in 2010-2011. Twenty-three groups submitted fifty-four algorithms for assessment. The results and most methods were published in Nature Methods and in a special supplement in BMC Bioinformatics. CAFA 1 has brought together a large group of computational predictors and, for the first time, provided us with a clear picture of the state of this important field. As with other critical assessment experiments, the aim of CAFA is improve protein function prediction by continuously challenging groups to develop more accurate methods. How to participate in CAFA 2? Categorized under: Bioinformatics, Biology, Genomics, Science. Tagged with: afp, cafa, critical assessment, machine learning, prediction, protein function prediction, protein-function.